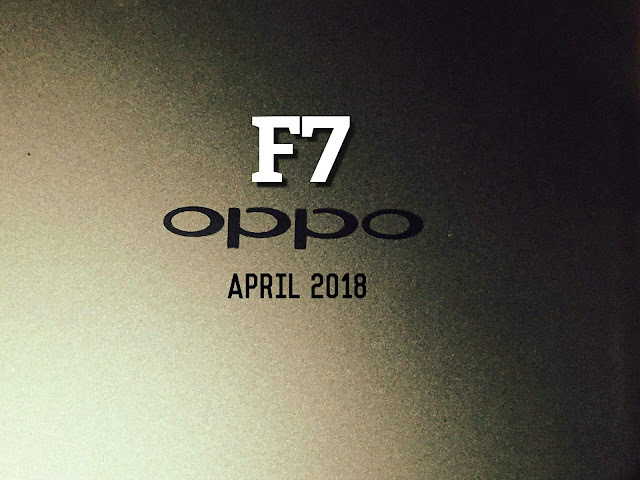 "This April will surely be a big month for OPPO, and we encourage everyone to stay tuned as we reveal more details of the OPPO F7 and its innovative features soon," said Eason de Guzman, OPPO Philippines' Public Relations Manager. OPPO F7 boast of a 6.23" Super Full Screen that has an 89.09% body ration for that perfectly large Selfie Expert screen. Of course, even with its large screen, F7 has the footprint of a 5.5" smartphone that fits perfectly in the palm of your hand. The larger screen is also perfect for games, watching videos and social media browsing. F7 also features an all-improved multi-tasking gestures for social messaging apps, screenshots, or screen recordings. With this, OPPO definitely show that it takes into consideration customers' needs by placing value not only on innovation, but on comfort as well.